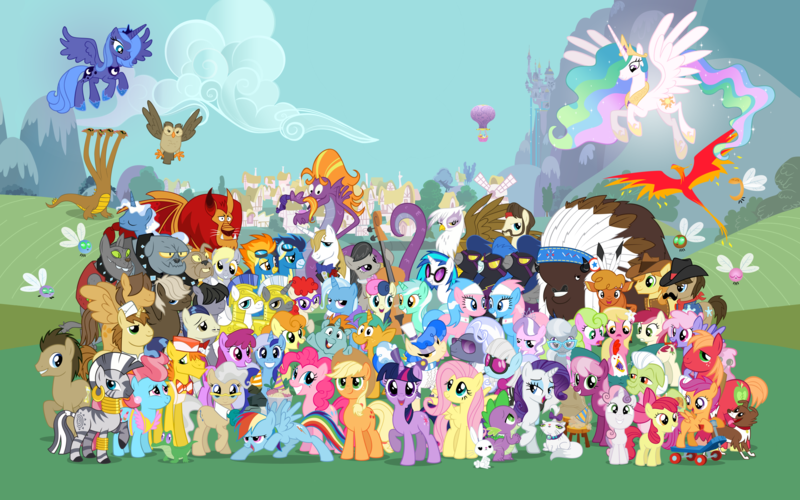 MLP wallpaper. . HD Wallpaper and background images in the my little pony friendship is magic club tagged: pony magic my little rarity my little pony friendship is magic is friendship. 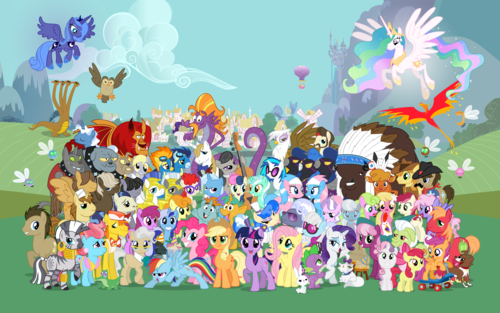 This my little pony friendship is magic wallpaper might contain aprikot jepang, mei, prunus mume, and jepang aprikot.